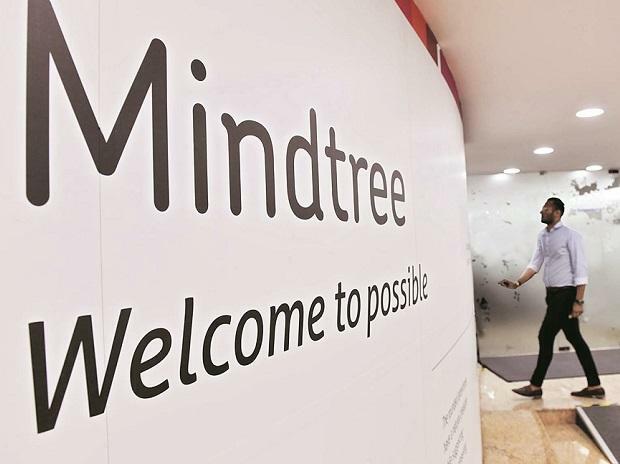 The independent directors' committee formed by IT company Mindtree to look into the "unsolicited open offer" by Larsen & Toubro on Tuesday roped in ICICI securities and Khaitan and Co as independent advisors. The committee has been formed to give its recommendations on the open offer for the consideration of shareholders. Lead independent director Apurva Purohit, who is also Jagran Prakashan's President, in a statement said, "The Committee held its first meeting today and has appointed Khaitan and Co. as its independent legal counsel and ICICI Securities Limited as its independent financial advisors to provide assistance in the matter. "The written reasoned recommendations on the open offer shall be provided within the timeline and as per the guidelines laid down by SEBI." IT company Mindtree formed the panel of independent directors under Purohit to look into "unsolicited open offer" by L&T. The committee is expected to submit its recommendations by May 11. "This Committee will discharge the legal obligations placed on the Independent Directors under the prevailing regulations with respect to providing reasoned recommendations on the offer," Purohit said. Mindtree Executive Chairman Krishnakumar Natarajan in an interview to PTI had said the company board was evaluating "several options" to find way out of the L&T's hostile bid and made it clear the diversified group is yet to come up with any proposal to address the concerns. Asserting that "independence" of Mindtree was important, Natarajan, one of the company's promoters who had opposed the L&T offer, said there was nothing about individuals. L&T has acquired Cafe Coffee Day-owner V G Siddhartha's 20.32 per cent stake in Mindtree and has also placed an order with brokers to pick up another 15 per cent shares from the open market. Besides, an open offer has been made to buy over 5.13 crore or around 31 per cent stake for Rs 5,030 crore.